Serving Connecticut and New York's Westchester and Putnam Counties for over a decade. The Skin Source runs among the elite in Skin and Body Care. Specializing in FDA Approved Only advanced medical grade laser aesthetic applications and treatment protocols. Our services include Skin Tightening, Rejuvenation, Acne therapy, scarring and stretch-mark clearance, non-invasive liposuction, body contouring, cellulite reduction therapy, Laser Hair Removal, Microneedling facials, and advanced microneedling. As well as an array of facial options be it accompanied with a laser treatment or just on its own, using ecologically friendly natural and organic skin care products. Our services also include health and wellness coaching and weight loss solutions. Comfortably reverse the signs of aging and achieve a more youthful appearance without downtime. elōs is the first and only technology that uses combined energies to effectively stimulate collagen production and improve your overall skin quality in areas that are most telling when it comes to age, such as the eyes, brow lines, cheeks and around the neck. 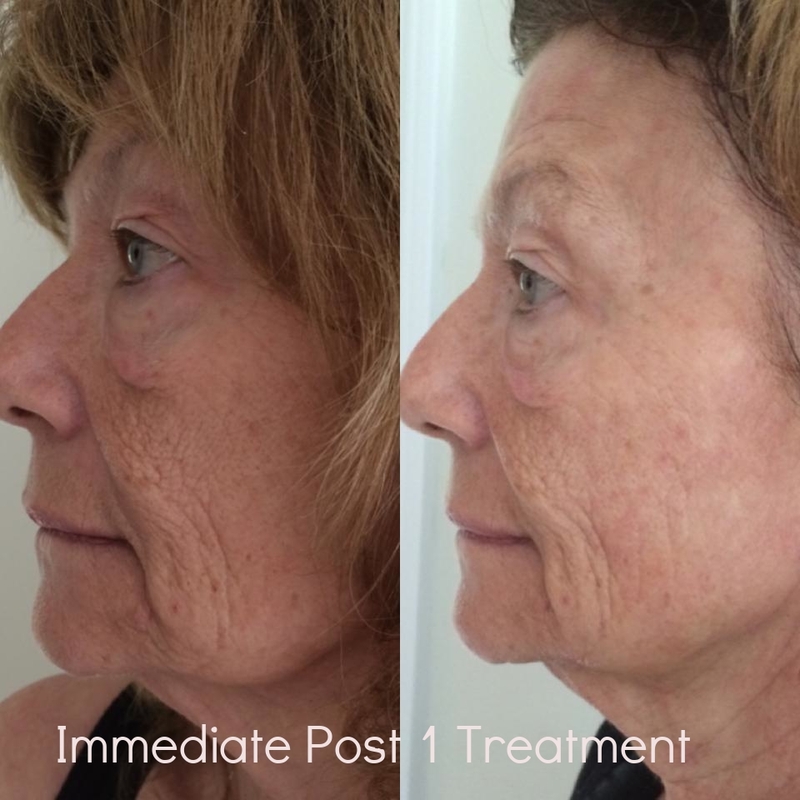 Sublime™ combines safe and effective levels of infrared light and bipolar radiofrequency energies to remodel the dermal layer of the skin by stimulating new collagen growth. Sublime™ exclusive combination of energies provides ideal treatment outcomes with a very low risk of side effects and virtually no down-time.